Most weight loss programs utilize basic resistance training with a separate cardio program component added on. To jumpstart your program and reach fitness goals faster a regiment combining resistance training and cardio in one program will decrease your time in the gym and help you see results more efficiently. By putting 3 or more resistance movements together and mixing in cardio like skipping, running or dynamic movements; you can keep your heart rate elevated throughout your entire routine. This method will allow Muscle Development and Fat Burning to occur simultaneously. Perform these exercises in succession without rest to complete the CIRCUIT. Pair upper with lower body movements to allow one muscle group to rest while another works. You can also pair one muscle group with its antagonist muscle i.e. Chest and Upper Back. To really jack up your heart rate utilize skipping, running, plyometrics or any cardio in-between resistance movements. The variations are endless and you will ensure that you never have another boring workout again. If you are a beginner or feel unsure about putting a program together consult a Fitness Professional for advice on Program Design or Personal Training. “You can also pair one muscle group with its antagonist muscle i.e. Chest and Upper Back.” I don’t completely understand that. Do you do this every other day? How you put your CIRCUIT together is upto you. First determine how many days a week you are training. 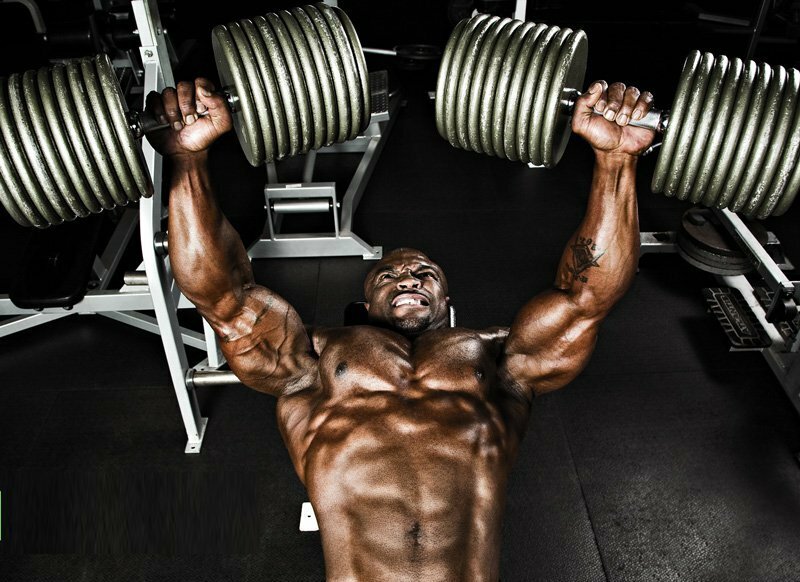 Then build circuits that target each muscle group at least once per week. For instance if you workout twice a week you might split these groups between both days. Example. Day 1- Chest, Back and Triceps. Day 2 Legs, Shoulders and Biceps. The point is that when putting excercises together without rest you want too stay away from overloading one Muscle by for example putting 2 Chest excercises back to back. So on Leg day you might want to build a circuit that puts a Quadricep excercise with a Hamstring movement instead of 2 Quad excercises back to back. I hope that answers your question adequately.